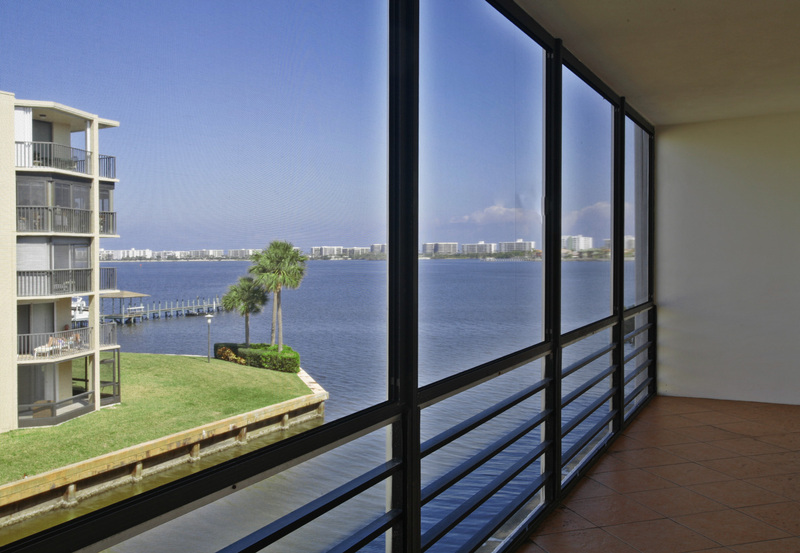 100 Waterway Drive S., Lantana, FL. $229,900, REDUCED over 90K. A beautiful 2 bedroom/ 2 bathroom unit with water views from every room. 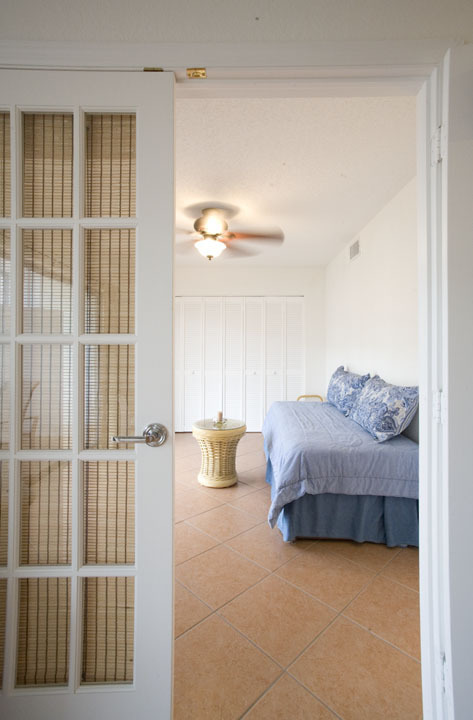 Fully renovated with tile floors throughout. 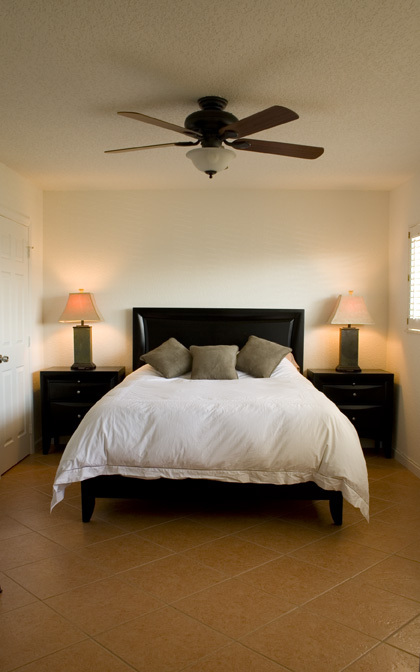 Large bedrooms and a spacious balcony creates additional living space. Large walk-in closet in master bedroom. 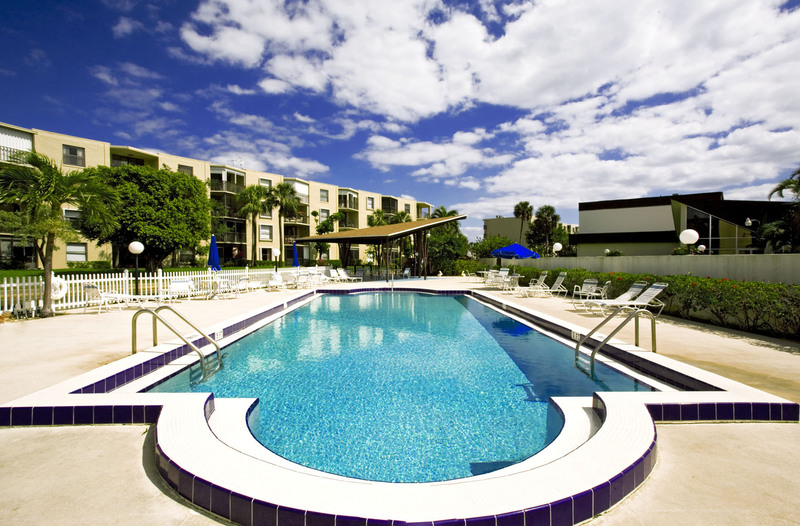 The complex has an immaculate pool, clubhouse, and marina access. Right next to the Moorings. 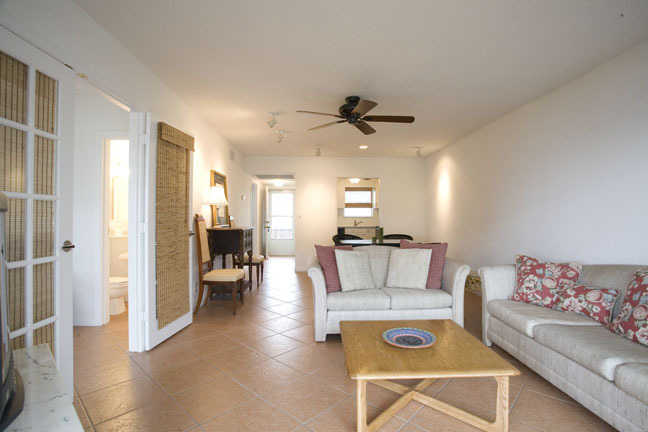 3rd floor unit in the building closest to the Intracoastal. On the water and less than 1/2 mile from the Atlantic Ocean and fabulous beaches. Everything is minutes away shops, restaurants, theaters, golf, boating. 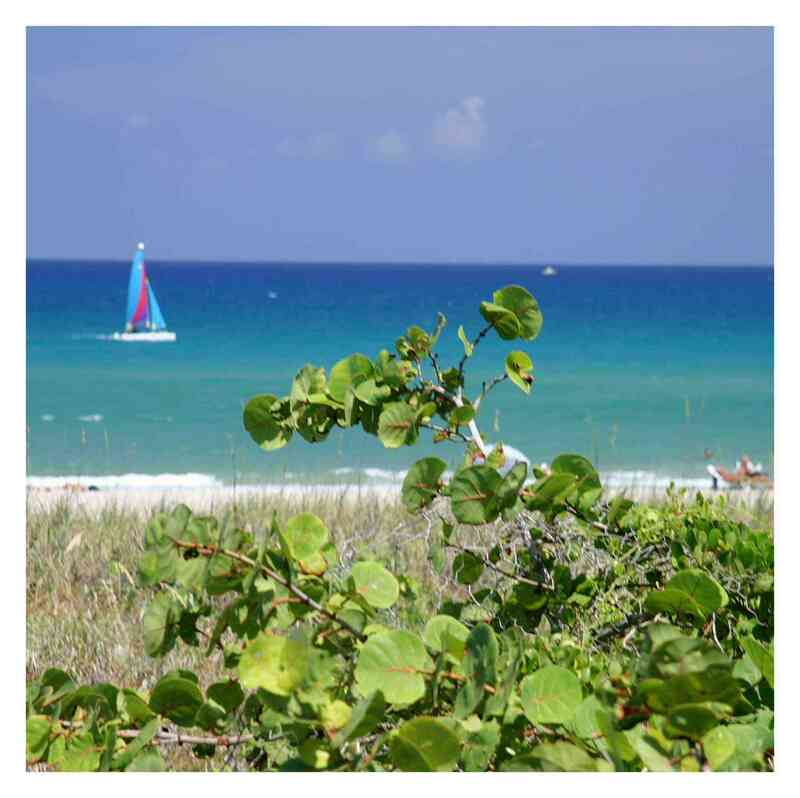 Traveling: 20 minutes to Palm Beach International (PBI) airport. Miami is 1.5 hrs, Orlando is 2 hrs. Beautiful beaches less than 1 mile away. View from extra large balcony.